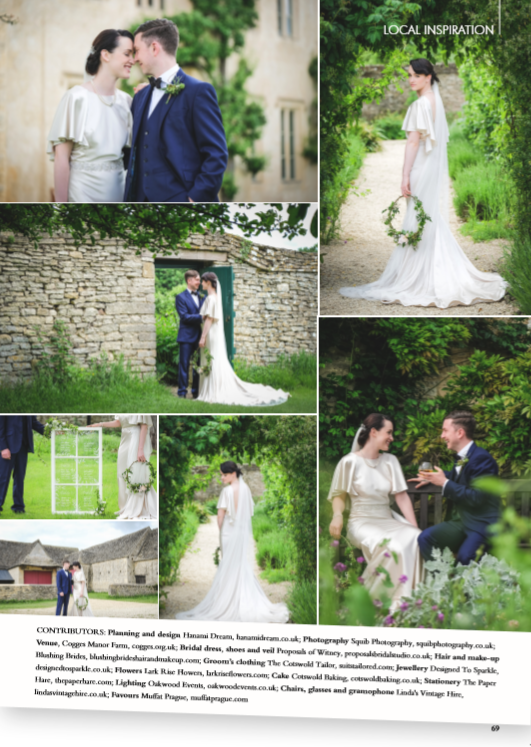 Feeling so proud to have another of my wedding shoots in print! 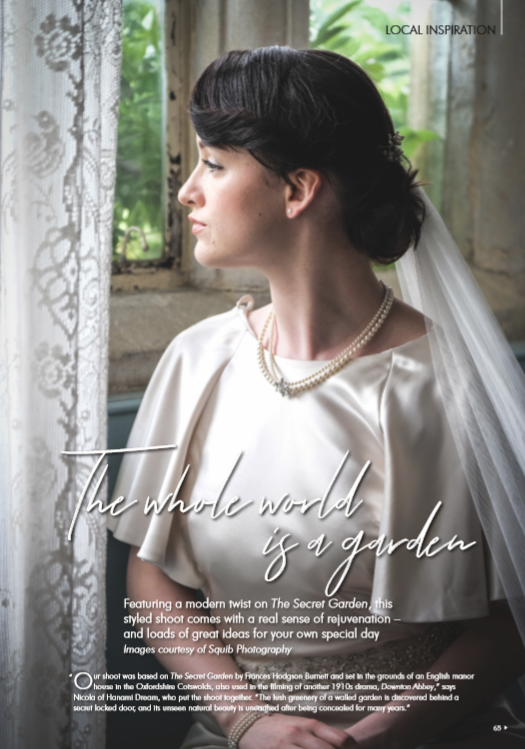 Check out page 65 of the latest edition (December/January) of Your Berks, Bucks & Oxon Wedding magazine to see my Secret Garden styled wedding shoot featured. 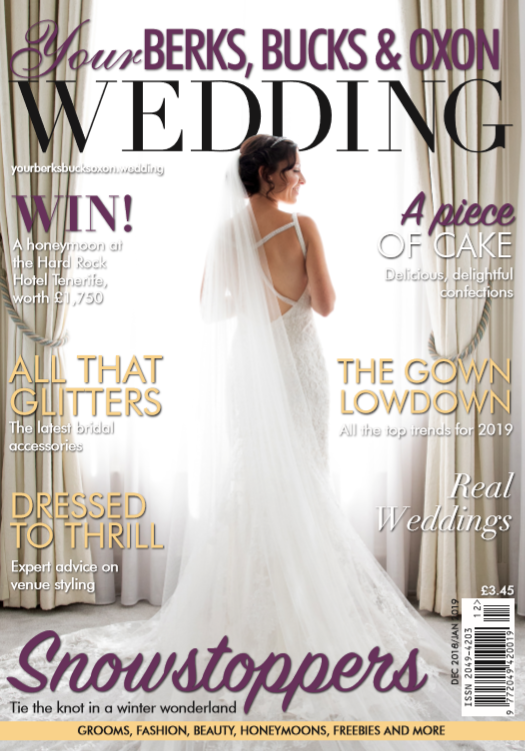 And also page 78 for an article I wrote on 2019 wedding styling trends which also includes a shot from the same Secret Garden shoot (and a few others too). 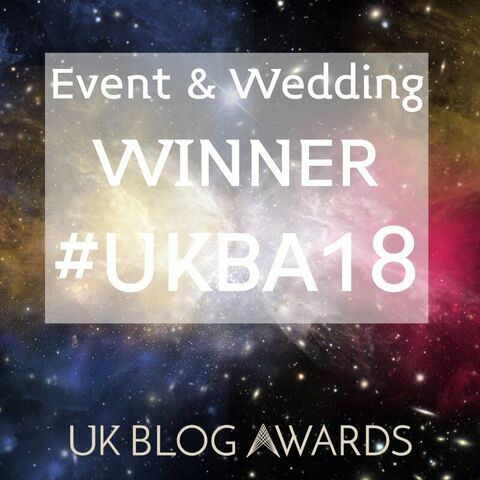 It’s the little details that bring any event to life and this was made possible by the wonderful local suppliers who provided their time, services, venue and products. 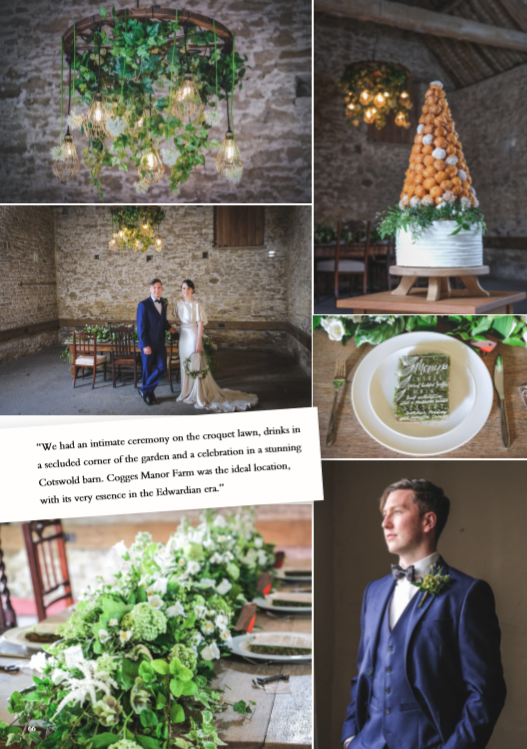 Images on this shoot were taken by Squib Photography from Hanami Dream’s secret garden wedding styled shoot at Cogges Manor Farm. 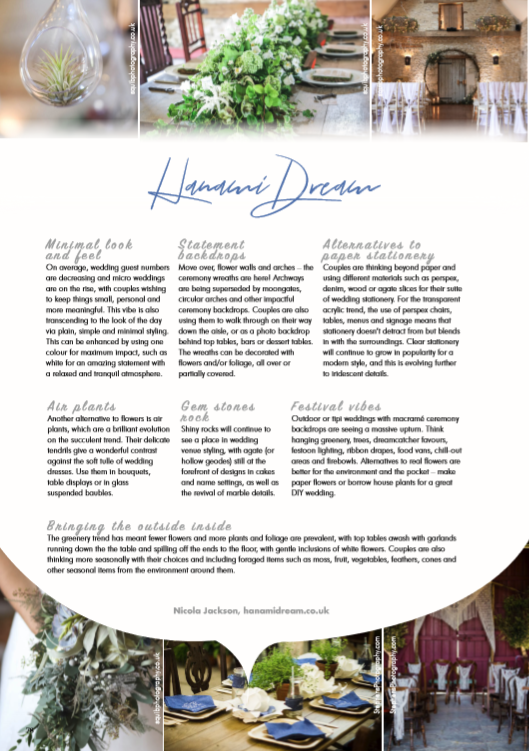 See all the fabulous suppliers that were involved in this styled shoot.